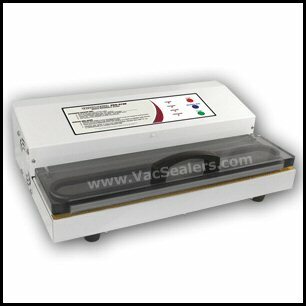 The Pro 2100 & 2300 Vacuum Sealers are now in stock and usually ship within 48 hours of ordering. ALL "FOODSAVER" TM TYPE MACHINES. 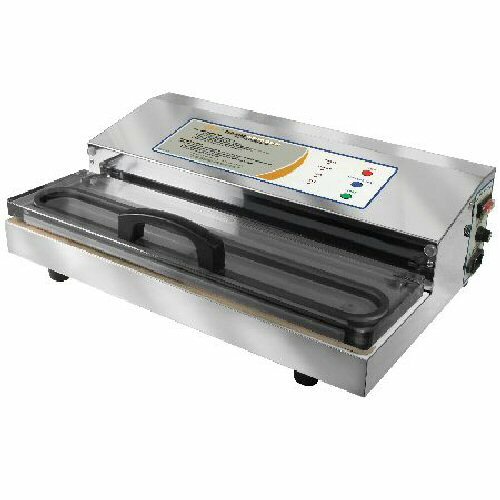 THIS MACHINE WILL NOT LET YOU DOWN! To Order - Click on "Add To Cart"